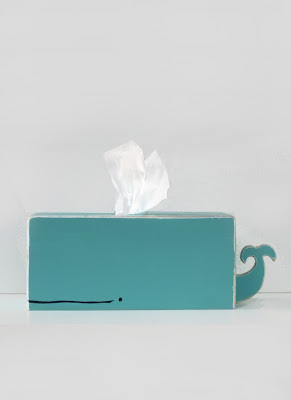 Collection of Creative Tissueboxes and Unique Tissuebox Designs from all over the world. Musha Musha Tissuebox Case: The felt cloth Musha Musha case design is based on the idea of cattle grazing contentedly in the plains. Remote Control Tissuebox: Place your tissuebox inside the remote-controlled vehicle and take it for a spin. 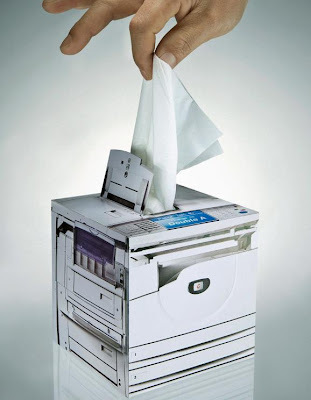 Copier Tissuebox Advertisement: The tissuebox was designed to look like a copier struck with paper on the top to promote switching to Double A.
Mt. 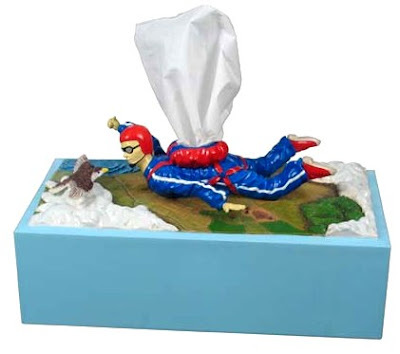 Fuji Travel Tissuecase: The simple blue case displays the beauty of the famous Mt. 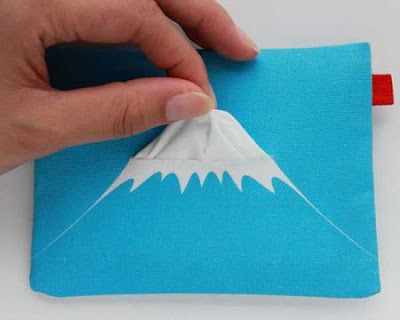 Fuji beautifully. Whale Tissuebox holder: Made from solid wood, each of this is completely hand cut, hand sanded, hand painted, and hand constructed and look super cute. 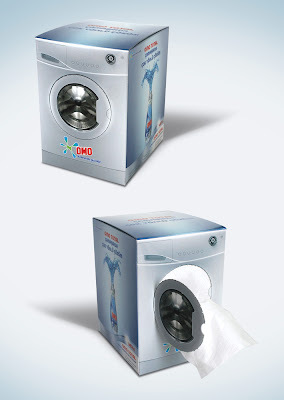 Washing Machine Tissuebox: This washing machine tissuebox was created for advertising a laundry detergent. 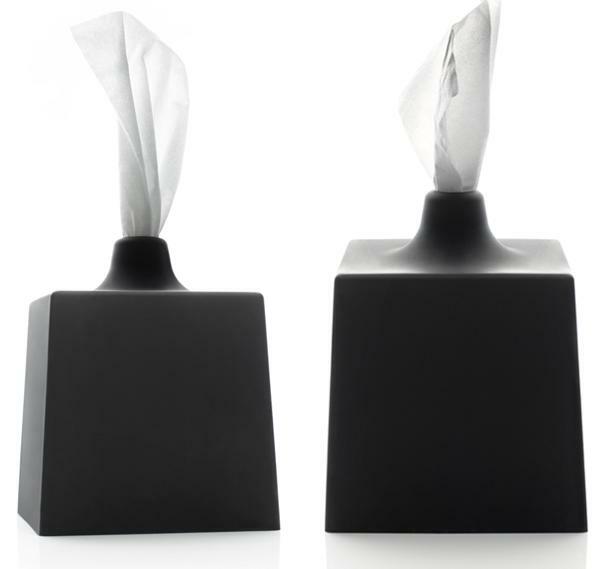 Daishowa Black Tissuebox: With this Daishowa Black Tissuebox from Japan, make some subtle style addition to your room. 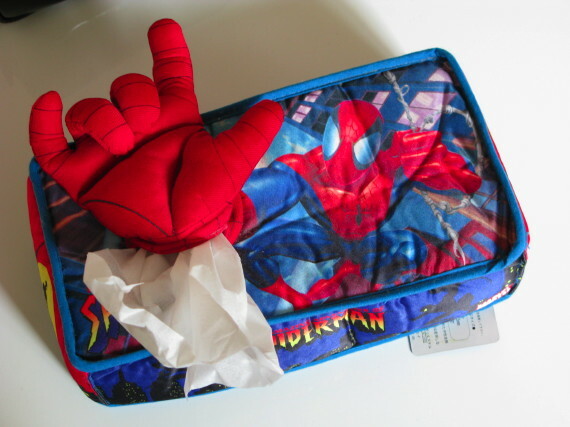 Spiderman Tissuebox Cover: This cool cover wraps around the tissuebox. 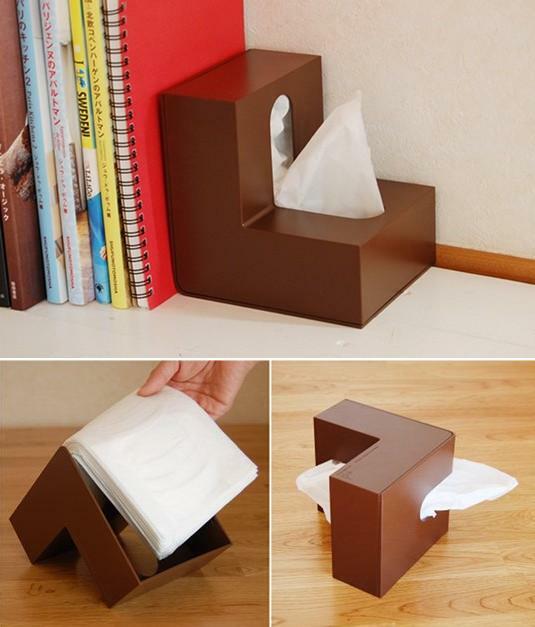 Folio L-Shaped Tissuebox: Designed by Hirohisa Shimura it's an unusual yet cool holder that can be placed anywhere and even be used as a bookstand. 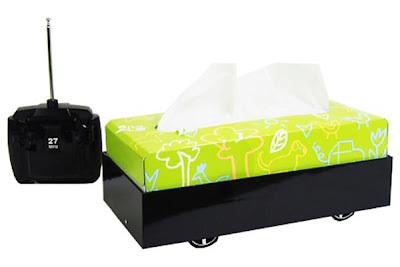 House Tissuebox Case: A clever House Tissuebox Case is a felt cloth box designed with the concept of home inside your home. Don't miss to check out "Creative Tissueboxes and Unique Tissuebox Designs - Part: 1| 2." 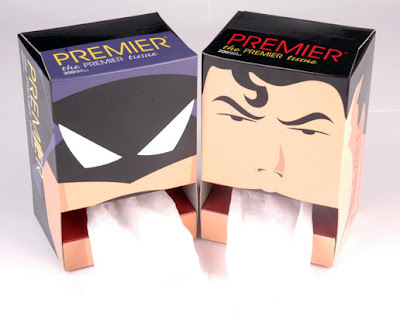 15 Creative Sunglasses and Unusual Sunglasses Designs - Part 2.